The Asura RDA and Asura MOD from Hugo Vapor consistt the Hugo Vapor Asura TC Squonk vape kit. 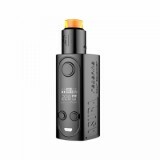 The Asura RDA and Asura MOD from Hugo Vapor consists the Hugo Vapor Asura TC Squonk vape kit. 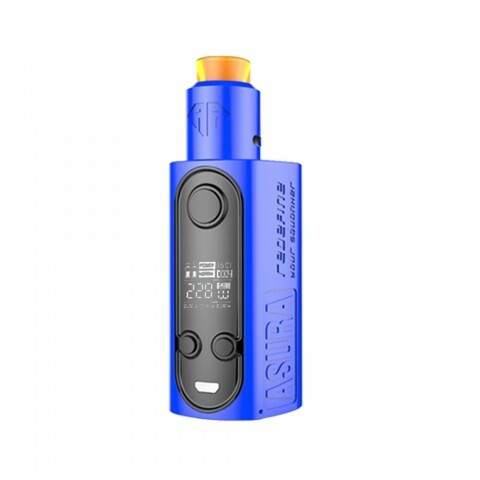 The Asura MOD is powered by GT228 Chipset and dual 18650 battery to offer max 228W power and has the detachable squonk system. The best things are, it can switch between TC and squonk MOD and can work with most tanks, no overhang with 26mm tanks. What's more, it is firmware upgradeable. As for the Asura RDA, it is a Dual Coils RDA and made of Stainless/PI with 510 thread. This Hugo Vapor Asura kit will be the best collection you ever buy. • NO battery included. 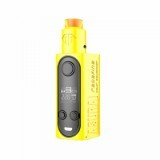 You can buy 18650 battery separately in BuyBest. 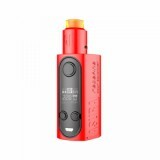 • The Hugo Vapor Asura 228W 2-in-1 TC Box & Squonk MOD is also in BuyBest.